I have been asked a few times about the smokestack along the river walk, and since I didn’t know the history of it I did some research. 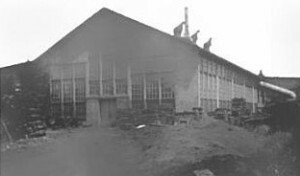 It was part of the Mitts & Merrill factory. 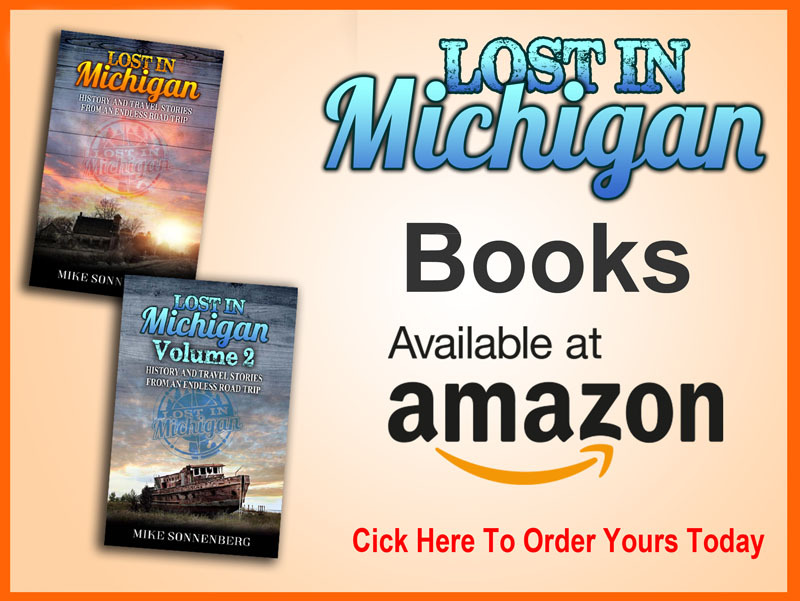 It was originally started as a foundry by George W. Merrill in 1854 and it built steam engines, mill machinery and stoves. 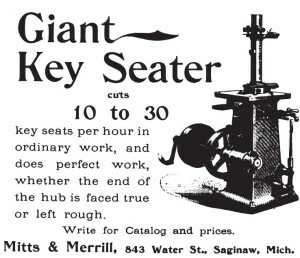 In 1876 the company introduced the key seating machine, which cuts keyways into machine components, and the name changed to Mitts & Merrill. 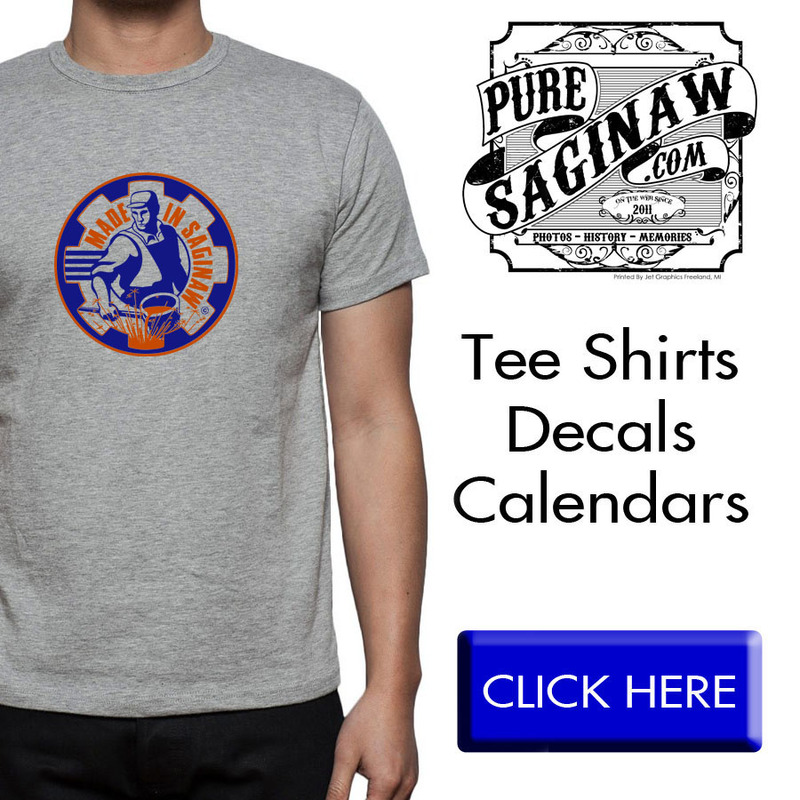 In 1992, Mitts & Merrill was acquired by Maschinenfabrik FRÖMAG and relocated from Saginaw to Harvard, IL. 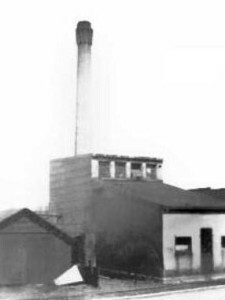 Eventually the buildings of the Mitts and Merrill factory were razed to build Michigan Cardiovascular Institute but the smoke stack was left standing. 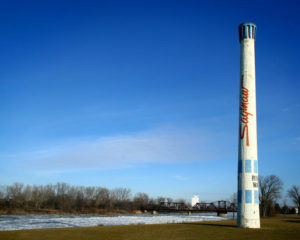 Since so much of Saginaw’s manufacturing factories and history are gone, I am thankful this smokestack still stands as a monument to our past. Mitts and Merrill Key Seater Ament to our past.